Reader: How do I load a story to my e-reader? CUT: We have a useful guide, covering the most popular types of e-reader, which you can find here How to load my CUT e-book. Reader: How many devices may I load my e-book onto? Reader: How do you set the prices for your e-books? CUT: Our writers select the selling price for their work. We understand that they take many different factors into consideration. CUT’s intention is to support quality writing, and to assist aspiring writers. We believe that it is the writer’s prerogative to select a price, and to monitor their readers’ response through feedback and reviews. The writer can amend the selling price at any time. Reader: May I forward my e-book to someone else? CUT: No. 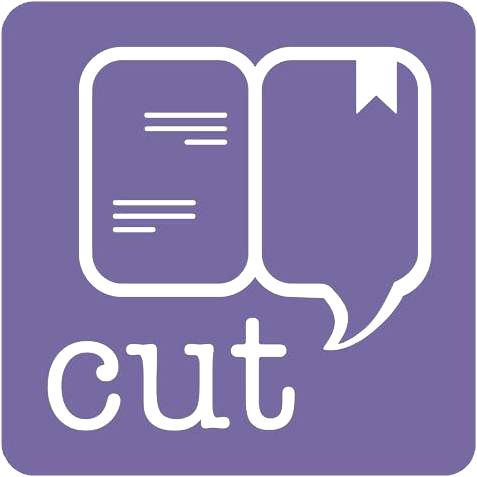 When you purchase an e-book from CUT, it is for your personal use only – unless it has been purchased as a gift. It is essential that we protect the rights and livelihoods of our writers, and we will treat any breach of this most seriously. See our e-book disclaimer and terms and conditions of purchase for further details. Reader: What is the difference between CUT’s categories of e-book? Reader: How do I place a review of an ebook? We ask you to give your star-rating, out of 5, and if you wish, you can also leave a comment. We know from our writers that they find these comments particularly useful.